The Hagwon (private language school) I taught at for a year is located right below Suri Mountain in a beautiful city called Sanbon. It is a well established school with over 500 students enrolled and more than a dozen foreign teachers from Canada, America, Australia, New Zealand and the U.K. The school offers an excellent salary range, particularly for first-time teachers with little or no experience. The school provides you with a paid return flight, accommodation and a bonus upon completing a one-year contract. You are assigned your own classroom and are allowed breaks between classes. There is a set curriculum and their supplementary resources are quite good. Re-furbished in January 2003, there are now two decent sized staff rooms, twelve classrooms that are air-conditioned in the summer and heated in the winter, a kitchen, tea and coffee facilities and a computer room for the students. Teachers are allowed to dress casually at work and they are able to access the Internet and Email during break times. This Hagwon offers (American English) classes to children aged between four and fifteen. Their students come mostly from affluent families. They are generally well behaved and are very studious. There are Korean teachers available to help with both translation and discipline if necessary. During my year there, I never had any issues with my salary. I was always paid on time and I always received my overtime pay. My apartment was big. It was clean, fully furnished and located close to the school. I had many opportunities to travel outside of Korea, because my contract included a reasonable vacation allowance. Korea also has a lot of national holidays scattered throughout the year. Sanbon has a great selection of restaurants, PC rooms, DVD rooms, singing rooms, shops, department stores and fast-food outlets. It also has a big, new cinema that shows English speaking films. There are bowling alleys, health clubs, parks and an international doctor’s surgery too. If Sanbon doesn’t have enough to satisfy your mood, then the capital city of Seoul is only forty five minutes away by train. In my opinion, Seoul has the best night life in the world! You can see internationally renowned DJ’s in some very classy nightclubs. If you prefer theatre or live music, you have a diverse choice of shows to see every week. Seoul really is the city that never sleeps...if you want to go out at three in the morning, there is always somewhere open. For the shopaholics, some parts of Seoul even offer 24 hour shopping malls!! A lot of conflicts occurred between the teachers and the Director, because teachers could never be sure that their conversations were being translated correctly. A couple of the Korean co-ordinators lack good social skills and have a tendency to upset the other members of staff. There is also a tendency to throw the teachers “in at the deep end” without proper guidance from a more experienced teacher. 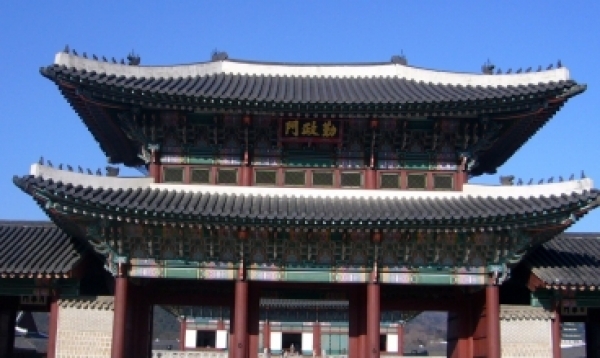 There is no appraisal system in place which seems commonplace throughout South Korea. My interpretation is that Koreans in senior positions are quick to criticize, but they do not know how to praise you directly when you do something right. 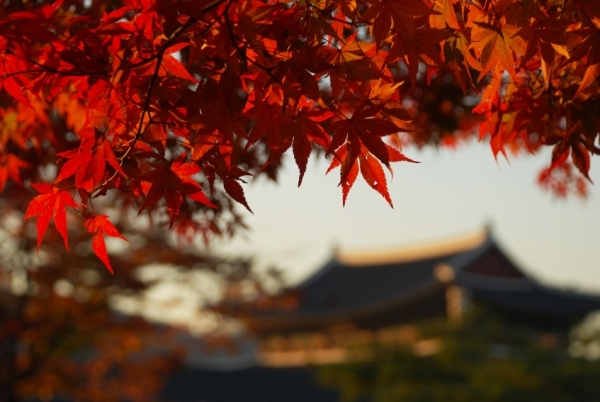 You should be aware that in Korean Hagwons, ‘the parent is always right’! Although you are working in a school, you must not forget that it is also a business. The parents are paying large fees for their children to attend. If a mistake is made or a child is struggling, the fault will always be that of the foreign teacher. You will find that your classes are monitored on a daily basis and that you will be given feedback (most likely negative) on your teaching style. It is also wise to understand that a “contract” is not as binding in Korea as it is in the Western world. A Korean Director will always find a way to manipulate the wording, if necessary, into a way that suits his needs. (For example, do not believe that you may take vacation whenever you like just because it says you can in your contract.) However, it would be advisable to have in writing that once you are given an apartment to live in you will not be moved on the whim of the Director. It is hard enough coping with the cultural differences of living in a foreign country without having the stress of an unsettled home life. For the most part, I enjoyed my time teaching in Sanbon. I heard horror stories about other schools that make this one seem like paradise! My best piece of advice is be sure to research all the Hagwons that offer you teaching positions. If the school has a decent number of foreign teachers in their second or third contracts, then they are obviously doing something right!! I'm working at a franchise English school called "Avalon English." My cousin who is currently living here in Korea recommended her recruiting company, so I worked with OK Recruiting. My recruiterwas a fantastic help through the whole process. She found multiple jobs which fit my specifications and walked me through the visa application process; she also acted as an intermediary between myself and the school. I received job offers from all the jobs; I picked my favorite and here I am. My TESOL qualification was definitely a big help in getting a job..... I always use the lesson plan template that I learned from Global English..